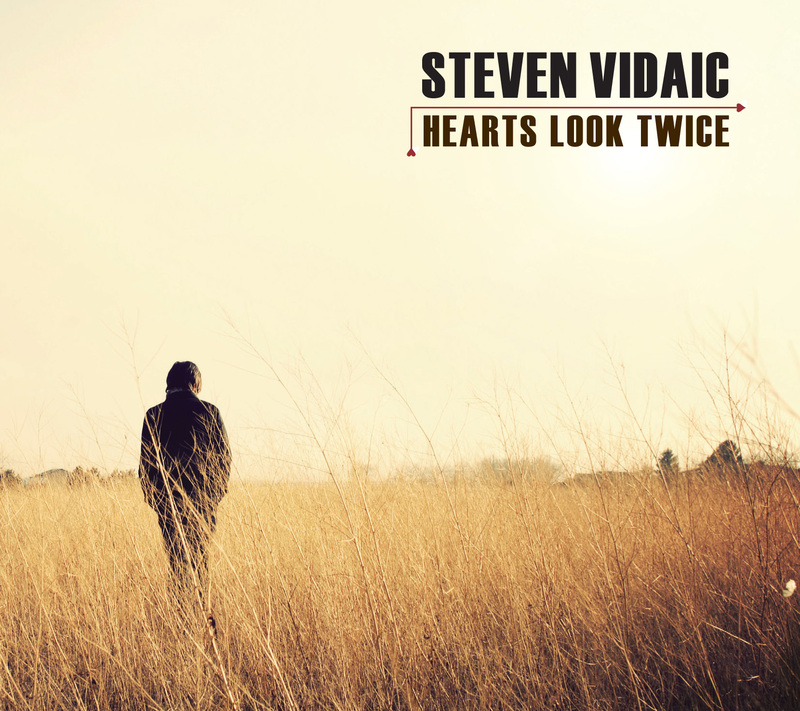 OOn May 1st 2012 Immersive Records released its debut album Hearts Look Twice by Steven Vidaic (Citizen Cope, Goodbye Champion). The album is Vidaic’s debut solo release bearing his own name. Known most prominently as Citizen Cope’s keyboard player, Vidaic is featured here as songwriter, singer, and rhythm guitarist. In the tradition of 60’s and 70’s rock albums, Hearts Look Twice was recorded with the band playing live in a room together, and set-up in a circle so a true surround experience was captured. The record was recorded, at Immersive Studios in Boulder CO, directly to DSD via a 32 track Sonoma System w/ Meitner converters and was released on 12” 180g vinyl, SACD, CD and digitally. Hearts Look Twice is amongst the first pure DSD rock albums in existence. Steven Vidaic is a musician, songwriter, and producer. He owns Immersive Records and Studios in Boulder, CO. He currently performs and records with Citizen Cope, Goodbye Champion and as a solo artist. In addition, he produces records for a wide variety of artists. 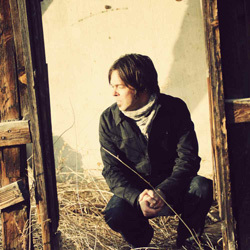 Steven was awarded a Grammy in 2010 for his contributions as a Recording Engineer and a 2012 Emmy award for best composer for an original documentary score.